Southern California offers some of the most beautiful beaches, warmest weather, and exciting entertainment. 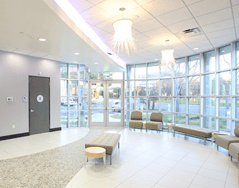 Many patients spend additional days before or after their surgery visiting Disney Land, Laguna Beach, Newport Beach, Los Angeles and the Hollywood sign, as well as dozens of other enjoyable stops just miles from our center! The beautiful Fairmont Hotel is less than 200M from our center and provides discounted rates to California Hernia Specialists patients. Most Mexican patients find that 3 days is all that is required for travel to California Hernia Specialists. This includes a consultation with Dr. Harris, surgery at our own surgical center, and a follow up appointment the day after surgery. Direct flights are offered into Orange County from several cities in Mexico. With our beautiful warm weather, sunny beaches, Disney Land, and close proximity to the airport, many patients find the trip more enjoyable and easier than having surgery at home. All the sights of Southern California are just miles from our office, and the Fairmont Hotel. This includes Disney Land, just 10 miles away. The spectacular beaches provide stunning sunsets year round. With our average temperature of 21C, patients enjoy the weather biking, running, and walking along the boardwalks and the beaches. 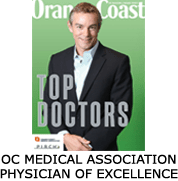 Many patients extend their trip for several days before their surgery to enjoy the outdoor activities Orange County has to offer. Relaxing at the Fairmont and sightseeing after surgery is another easy way to recuperate from surgery at California Hernia Specialists. 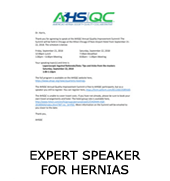 Be sure to find a surgeon who focus’ on hernias and makes them a priority in their practice. 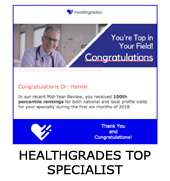 A surgeon who operates on hernias at the end of a busy day or a busy week isn’t going to provide the best outcomes for you. 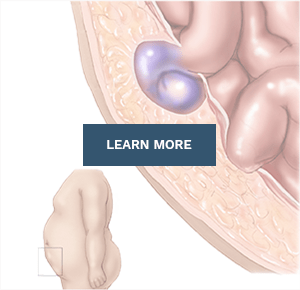 Ensure your surgeon has a high volume of hernia surgeries. No one in any field can be proficient if they are only doing something a couple of times a month. 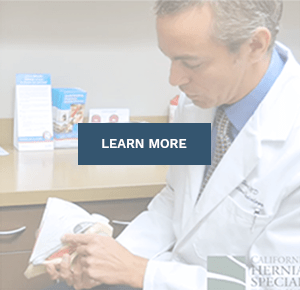 Being treated at a specialized hernia center with an in-house accredited Ambulatory Surgery Center (ASC) provides the highest quality care before, during, and after your hernia surgery and allows for more successful outcomes. 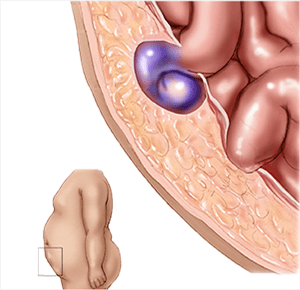 Patients should be seen by a surgeon who can offer all forms of hernia surgery, including open lightweight mesh techniques, as well as advanced laparoscopic techniques. This ensures your surgeon can offer the best technique tailored for your case. Some laparoscopic patients experience less pain post-operatively and may be able to return to normal activities sooner. 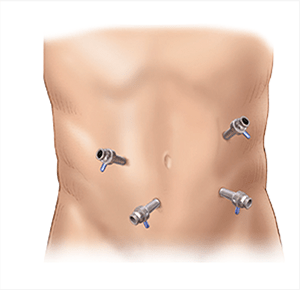 Laparoscopic hernia surgery can result in better patient experiences for some patients. The newest, advanced lightweight mesh reduces not only the recurrence rate for your hernia, but also the chance of postoperative mesh pain to almost zero. 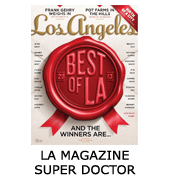 Dr. Harris is the Medical Director of California Hernia Specialists and coordinates all clinical functions of the office and surgical center for hernia patients. 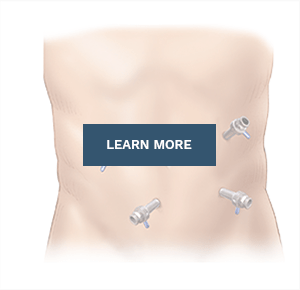 He is dedicated to the diagnosis of, treatment for, and recovery from, all hernia types. Dr. Harris’ focus on hernia patients places a priority on getting them back to their full work and athletic life. What type of surgery should I have? State-of-the-art hernia repair techniques all in the comfort of our center. Dr. Harris, Thank you for saving Justin’s life. You saw how much he suffered. When no pediatric surg/gi would touch him, you saved him!